Round Robin Format: This will be a Round Robin Format tournament. This tournament is Focused on Beyblade Metal Fight Standard if you are not familiar with Beyblade Metal Fight, please take a look at the Beyblade Wiki article covering it, the Beyblade General Forum for the most up to date information release of the series internationally. Please remember to arrive with exact cash as mentioned. BY SAHIL PRUTHI. CRAZY DEALS DO NOT MISS. SELLING MFB BURST AND PLASTIC GENS. The ultimate winner gets a winning trophy and rest two positions get certificates. Important Note : Due to less shops near the park please bring packed food for yourself. (Jun. 21, 2018 7:53 PM)Sahil Pruthi Wrote: Coming on my Orion! THE TOURNAMENT DATE AND TIMES HAVE CHANGED PLEASE RECHECK THE THREAD BEFORE COMING. (Sep. 24, 2018 4:58 AM)EmphaticYogi Wrote: THE TOURNAMENT DATE AND TIMES HAVE CHANGED PLEASE RECHECK THE THREAD BEFORE COMING. Read rules and resources please. Can any organiser here please organise a match in bengaluru? (Sep. 30, 2018 12:34 PM)Charan tejas .v Wrote: Can any organiser here please organise a match in bengaluru? message me for contact details or send me your number. Never post your contact number publically on a forum. It's for your own safety. PM EmphaticYogi your number. Please edit your post to Deleted. It's for your own safety. I will try to get a permission from parents to join! 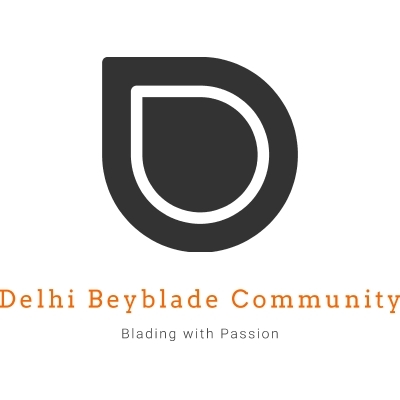 THREAD DETAILS UPDATED FOR PRIZE AND BEYBLADE SHOP by Sahil ! DON'T MISS!